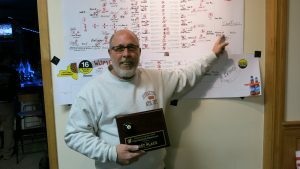 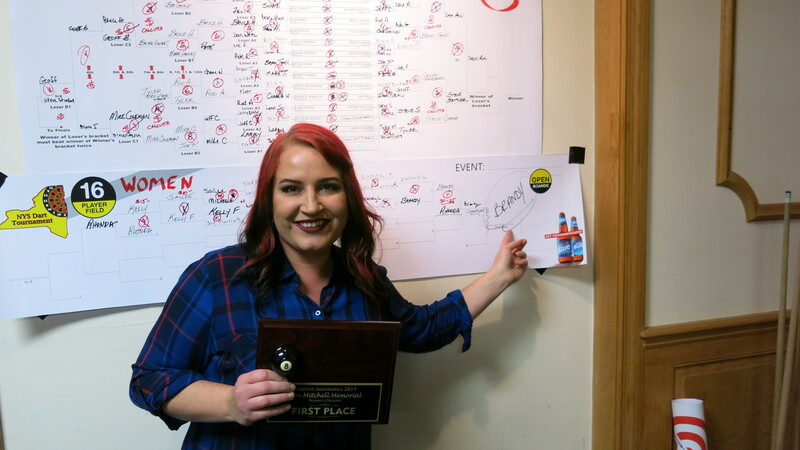 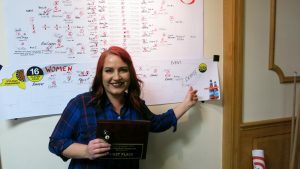 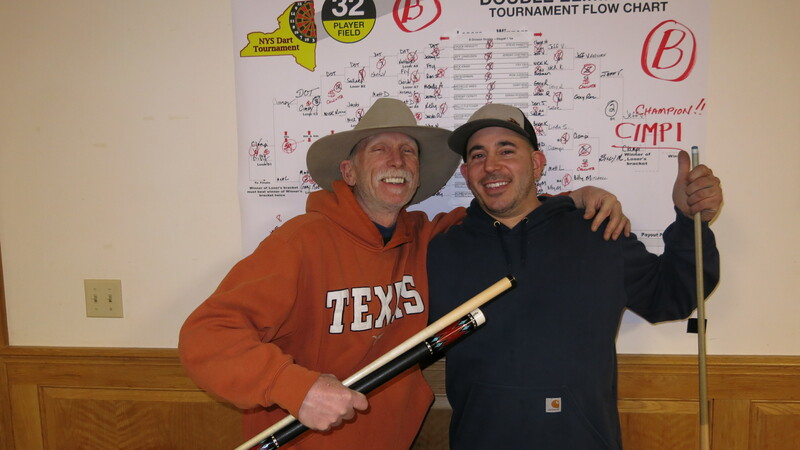 2019 was an amazing turnout for the Mitchell Pool Tournament – Thank you everyone ! 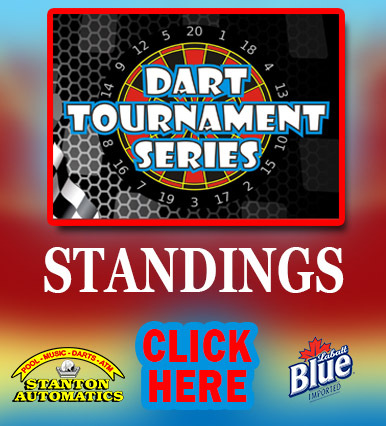 congrats to our winners: A Division – Dave Ricci, B Division- Anthony Ciampi and the Womens Division – Brandy Larue! 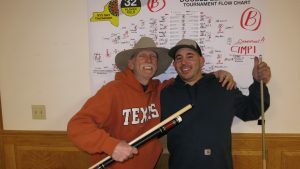 Great fun had by all!! 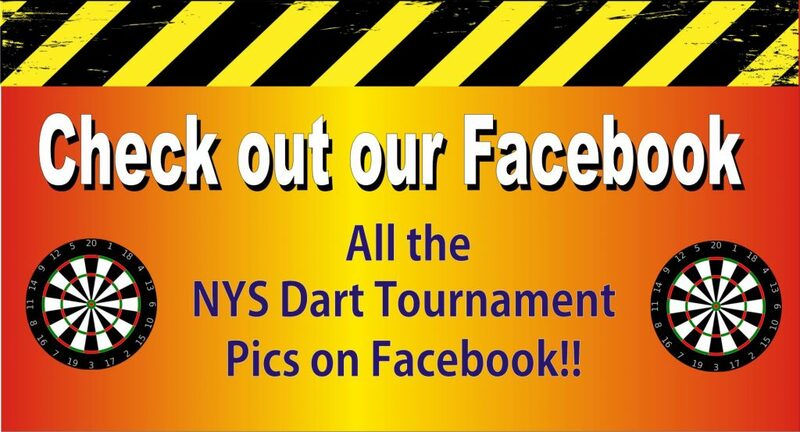 ANOTHER GREAT NYS DART TOURNAMENT – CONGRATS TO ALL OUR WINNERS AND THANK YOU TO OUR SPONSORS AND ALL THE PLAYERS.